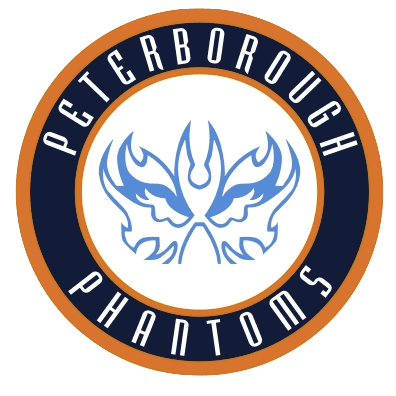 Highlights from the NIHL South Division 1 game between Peterborough Phantoms and Invicta Dynamos on Sunday, 21st January. 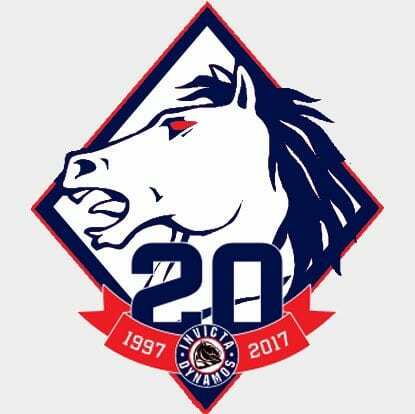 Highlights from the NIHL South Division 1 game between Invicta Dynamos and Streatham IHC on Sunday, 7th January. Highlights from the NIHL1 South game between Peterborough Phantoms and Basingstoke Bison on Monday, 1st January. Highlights from the NIHL1 South game between Invicta Dynamos and Bracknell Bees on Saturday, 18th November. 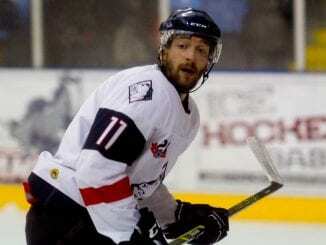 Highlights from the NIHL1 South game between Invicta Dynamos and Bracknell Bees on Sunday, 5th November. 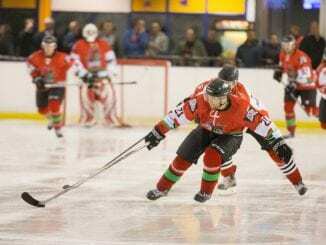 Highlights from the NIHL1 South game between Peterborough Phantoms and London Raiders on Saturday, 4th November.